Tune switch on Main Panel for easy tuning manual antenna tuner. A 1500Hz test tone is generated. 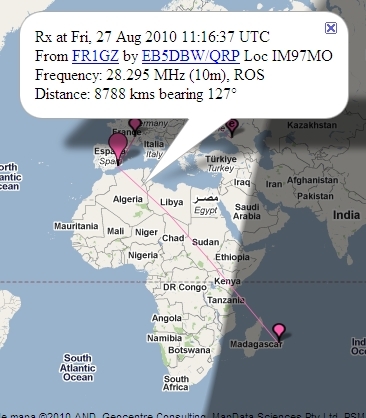 Great contact across Africa on 10 meters. 8788 kms. 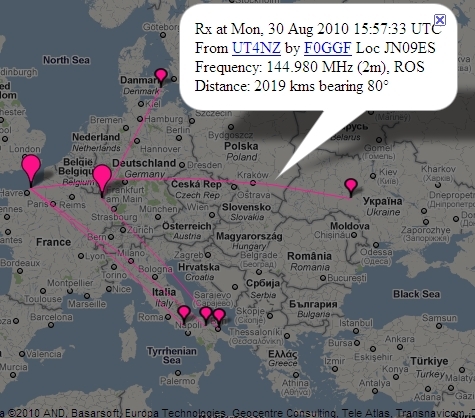 FR1GZ from Reunion Island (Africa) was recieved by EB5DBW in Spain using ROS8. In Stats Menu you have the number of countries worked in ROS Mode. I suposse everybody knows about it, but i am not 100% sure. If you click on a freq. window, for example 14103, frequency is set to 14103 directly. This method is faster than use “Page up” or “Page Down” keys when we are in a given band. 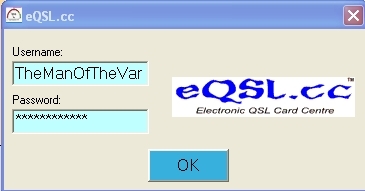 With v5.3.1 Beta you can send your QSO to eQSL.cc easily. If the checkbox is clicked, data will be sent to your eQSL OutBox at the same time that the ADIF file is recorded. Note: RST field has not been included because it has not sense in this mode. If you wish, better write S/N Ratio and Fade Marge in Notes field, or what you want. 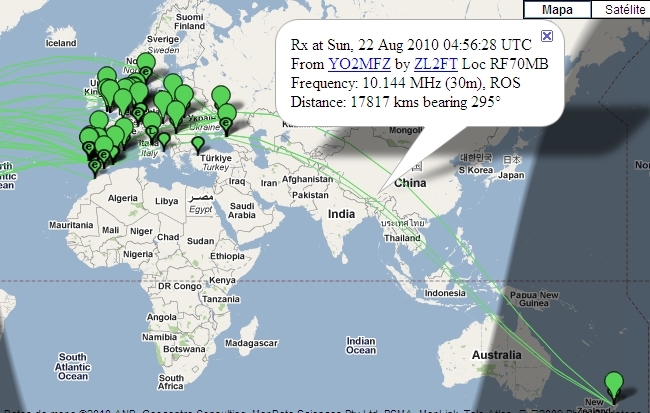 Great contact of ZL2FT with YO2MFZ on 10144. 17800 kms. Congratulations! Another great contact using ROS on 40 meters. 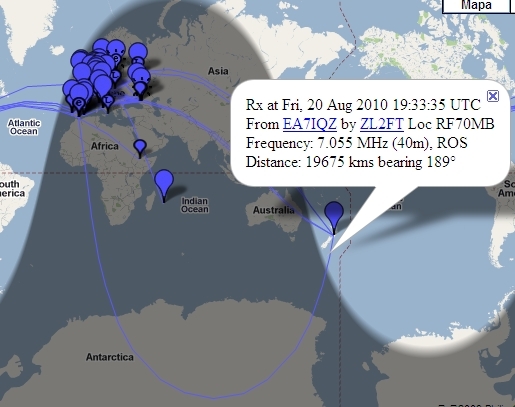 EA7IQZ with ZL2FT 19675 kms. 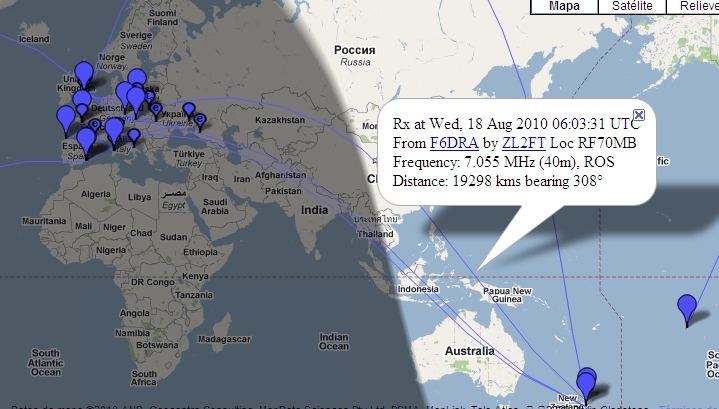 F6DRA with ZL2FT: 19268 kms.